Welcome to the National Assembly of young elected representatives! Our organization joins together young parliamentarians of various levels of government, from different political parties all over Russia. 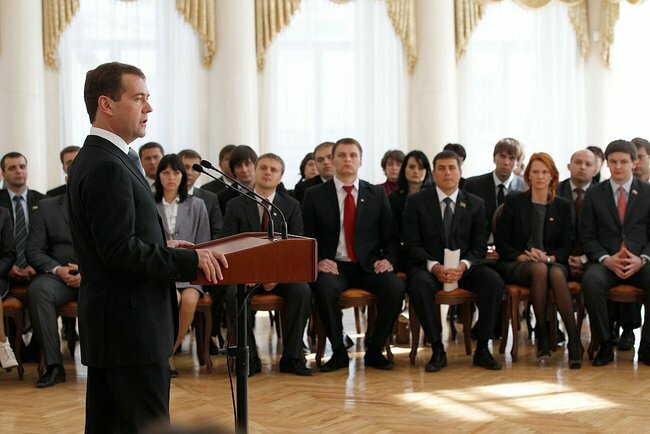 The organization was founded to promote collaboration and cooperation with political parties and social organizations and interaction of young members of Russia and other countries. The founders of the organization are members of political parties such as United Russia, Fair Russia, The Liberal Democratic Party of Russia and Communist party or Russia. We have different political views, but we do have one thing in common - our youth and the desire to make our country strong. 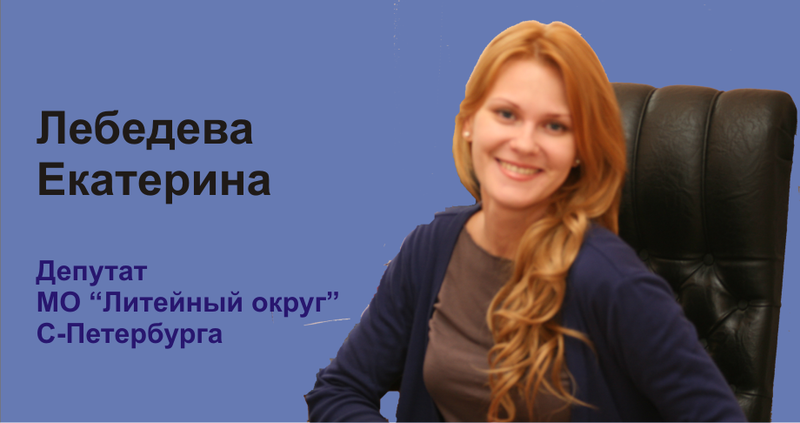 Our organization is open to all young members of the Russian Federation!